Manor Borough Council Meeting Minutes are approved the following month in which they occured. The following approved documents are in .pdf format. The Burn Ordinance was approved by Council on February 20, 2019 to prohibit outdoor burning with the exception of small, contained recreational fires that are in firepits, outdoor cooking and controled Fire Department burns. Residents are no longer allowed to burn yard waste. 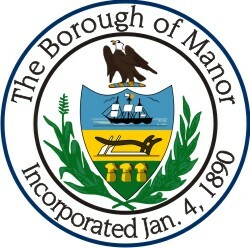 Manor Borough Ordinances are online and searchable! Click this link to go to eCode360 for Manor Borough. The updated Sidewalk Ordinance has been approved. Review Ordinance 565-16-04 which was passed by Manor Council on October 19, 2016. The updated Sewage Ordinance has been approved. Review Ordinance 558-15-02 which was passed by Manor Council on August 19, 2015. The new Sign Ordinance has been approved. Review Ordinance 554-14-04 which was passed by Manor Council on December 17, 2014. Effective 2014, parking on the street in a cul-de-sac in Manor Borough is prohibited. 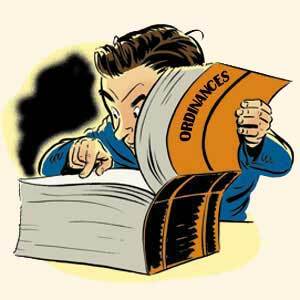 Review Ordinance 551-14-01 passed by Manor Council on January 6, 2014. Passed by Manor Borough Council on June 17, 2009. Review Ordinance 511-09-03. 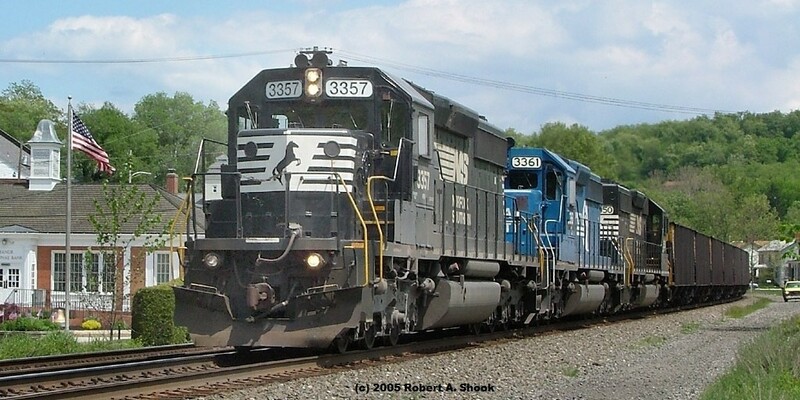 Passed by Manor Borough Council on June 17, 2009. Review Ordinance 512-09-04.